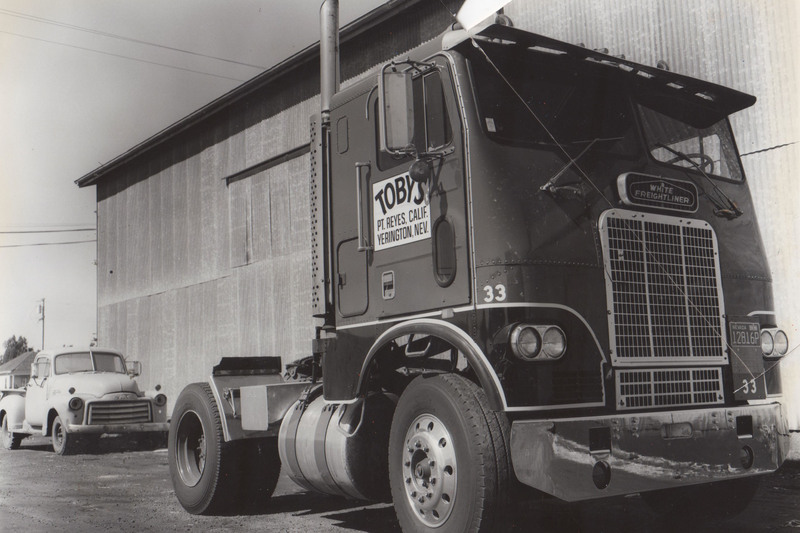 Full of small town charm and entrepreneurial spirit, Toby Giacomini Sr. opened up his first retail operation at a young age, setting up a vegetable section in the Petaluma meat market. 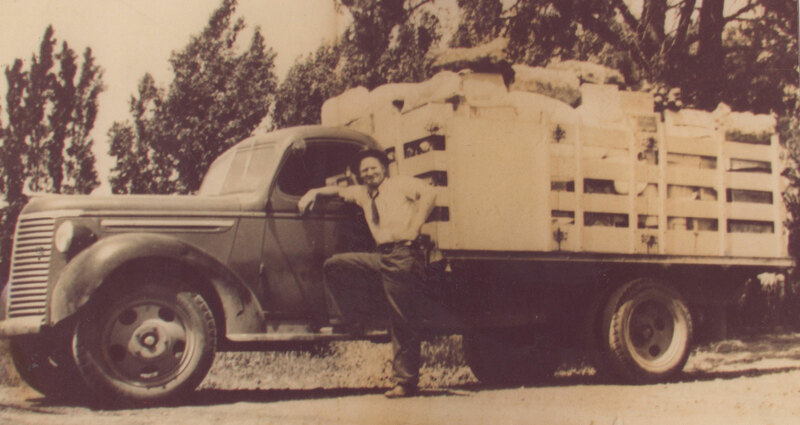 Later in 1939, when his brother, Waldo, moved to Point Reyes and bought the old Palace grocery store, he managed the produce department. 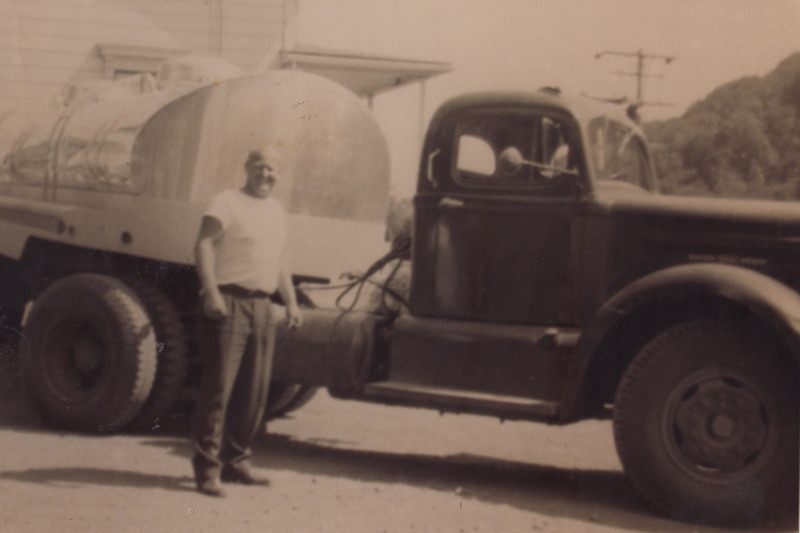 Three years later on New Year’s Day in 1942 Toby Giacomini Sr. sold the family convertible and bought a pick up truck to haul cans of milk and deliver them to a creamery in Point Reyes. 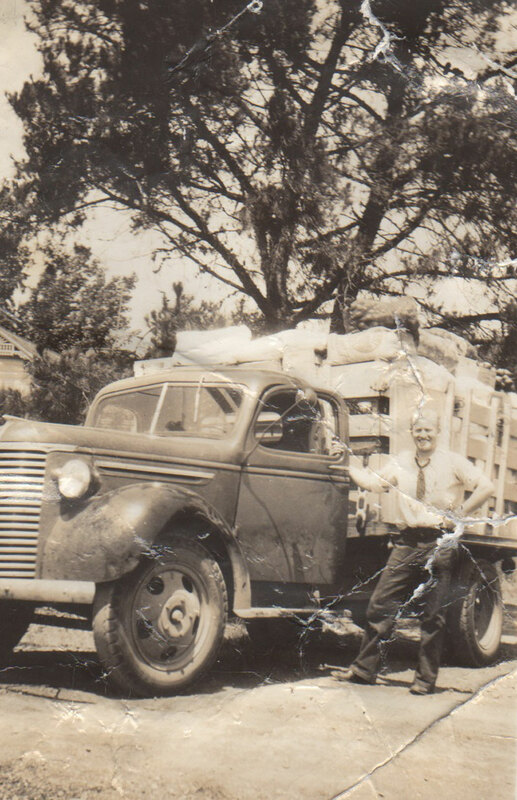 Thus the business began and soon grew into moving hay, grain and redwood bark. With the foundation set, the company continued to expand.